Before the final product is being put on the production line, the companies evaluate the needed amounts and characteristics which will be used in the final product. 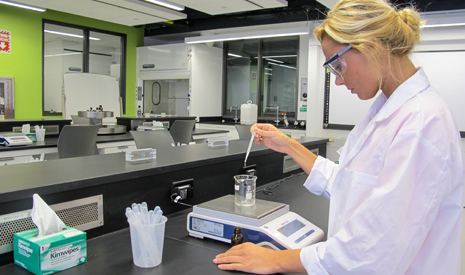 Many scientists such as: chemists and Dermatologists work in the lab to know more about the minerals’ features and how they can be improved. Whether the product needs to treat Psoriasis on the patient’s hands or a creme to relief a mid aged woman’s’ wrinkles on face, both procedures demand a lot of work and investment. 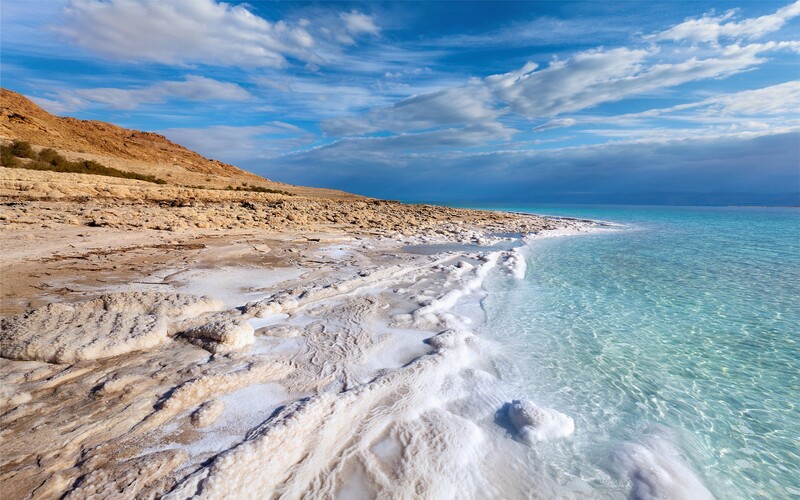 Some of the scientists have proved the benefits of the dead sea in treating diseases, for example The medical article “Dead Sea climatotherapy for vitiligo: a retrospective study of 436 patients” by Czarnowicki ,Harari ,Ruzicka and ingber (2011): discusses how different patients from Germany who suffer from the disease of Vitiligo were treated in the Dead Sea, and around 85% of patients showed improvement in the disease. 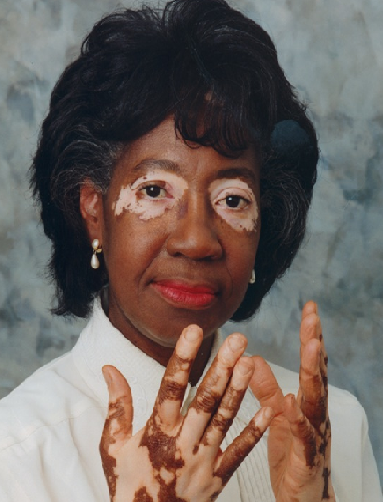 Vitiligo is a chronic disease which causes the lose of pigments in skin, thus, it causes a patient to have different colors of skin. A famous person who suffered from this disease was Michael Jackson. This Medical publication from out of the countries who hold the Dead Sea (Israel and Jordan) contributes to development of the “Treatment Tourism”, Which proves the note that the healing abilities are world renowned and not a scam to attract tourists.Finally, after the patients return back home there is always the option of the return of the disease, so the best option for them will be to consume the Cosmetics products from the Dead Sea and keep “sending” money to the industry. Researches have also proved that a mineral which is called Magnesium is highly beneficial to treat skin problems such as: acne- A problem which many teens suffer from and may lead to low self esteem. Removal of wrinkles is also a problem which the minerals are able to solve, by improving blood circulation and improving amounts of collagen in the skin. In conclusion, Before actually starting to produce the product, the factories rely on the scientists job of what is going to work and how should it be produced, the support of the medical and scientific community worldwide also contributes to the promotion of these products and a proof that the treatment really works. Posted by Stanislav Sudilovsky at 6:50am Bookmark the permalink.